Jamie Taylor is a significantly experienced insolvency practitioner, having been in the profession for nearly 40 years. Jamie specialises in both personal and corporate insolvency including business restructuring and rescue. In 1991, Jamie left a national practice and set up Taylor, Gotham and Fry which later amalgamated with the Begbies Traynor Group in 2005. Jamie has an extensive network of contacts and business relationships throughout the UK and is a highly respected and longstanding member of the insolvency profession. Jamie has dealt with businesses and individuals over a vast range of industries including a particularly strong history in construction. a wholesale grocer supplying blue chip tour/travel operators. Jamie also has a long history of acting as a Trustee in Bankruptcy and as Supervisor of IVA’s in respect of high profile individuals. Jamie continues to actively develop the service Begbies Traynor provides. 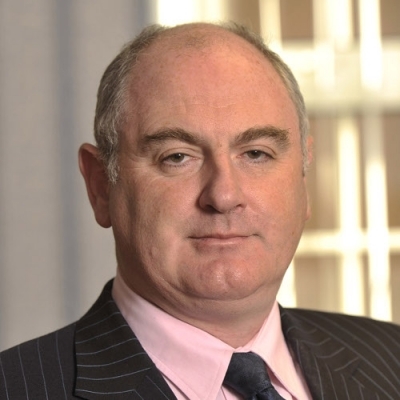 Within the past three years he now heads the National Creditor Services Dept and also Begbies Traynor's Contentious Insolvency Division which specialises in the investigation, tracing of assets and pursuit of contentious insolvency claims arising from antecedent transactions.